I race to finish this as the daylight fades. 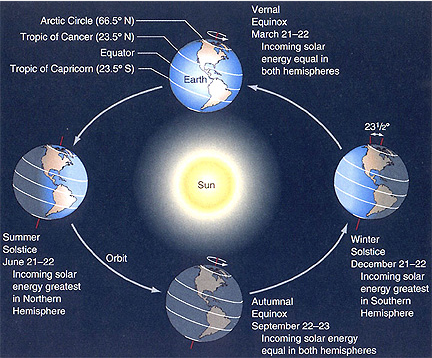 Today is the Winter Solstice in the Northern Hemisphere, the only hemisphere I’ve lived in so far. I skipped the Make Music New York music celebration of the solstice in the boroughs of New York. 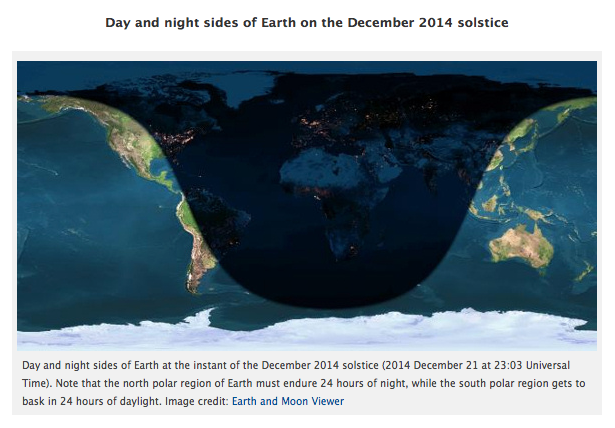 The Winter Solstice, December 21st of 2014 coincides almost with the ‘New Moon‘ of December, on the 22nd of the month. It’s a pivotal point. Time to set new plans into motion; plant, trim, initiate new activities. One could follow the surfing or ski/snowboarding seasons by continually going from hemisphere to hemisphere, moving to where the water flows, in waves or drifting from clouds to blanket the mountains. 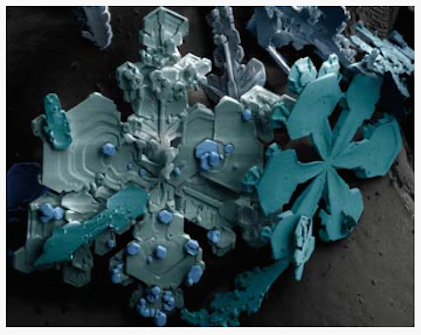 Snow forms when low temperatures cause the water droplets to solidify into glinting crystals as snowflakes. 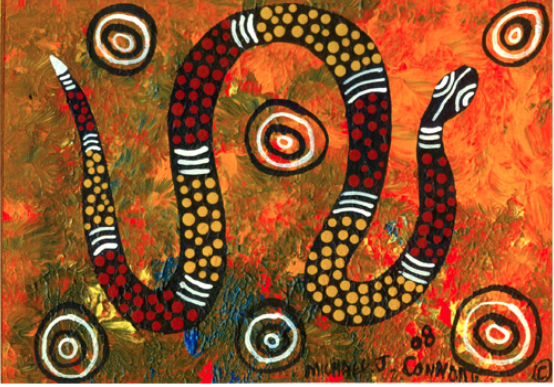 The uncanny resemblance of the traditional symbols of aborigines to those demonstrating the motions of celestial bodies moving through space, ignited my curiosity. 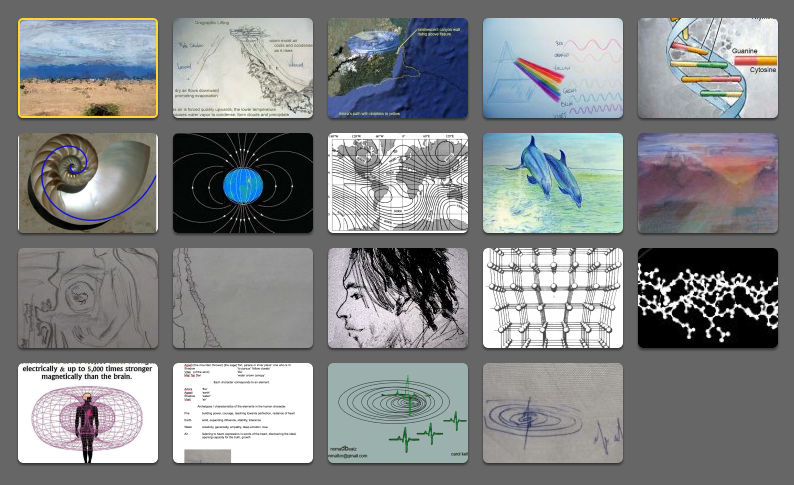 These images describe dreamtime. Though those in the northern hemisphere are living through the longest nights, dreamtime isn’t about dreams that we have while sleeping. 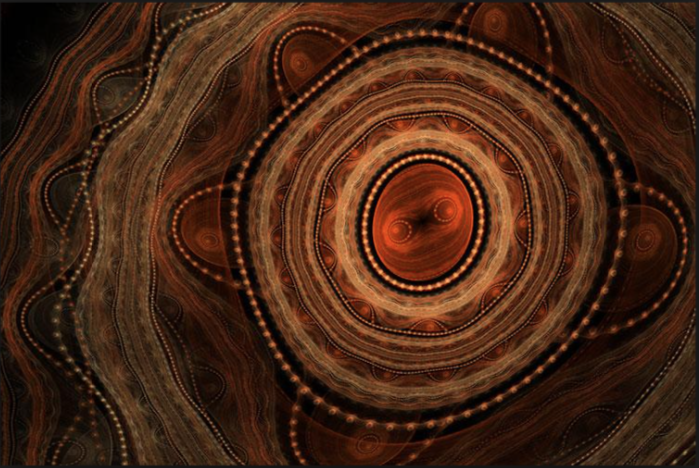 Dreamtime is a state of consciousness that one can initiate or tap into at any time. Wiki iterates that Dreamtime is a place beyond time and space in which the past, present, and future exist wholly as one. Describing the solstice and the new moon as physical events in spacetime; the relationship of these large bodies as they travel through space…plays into seasons… and into the topic of dreamtime and water. 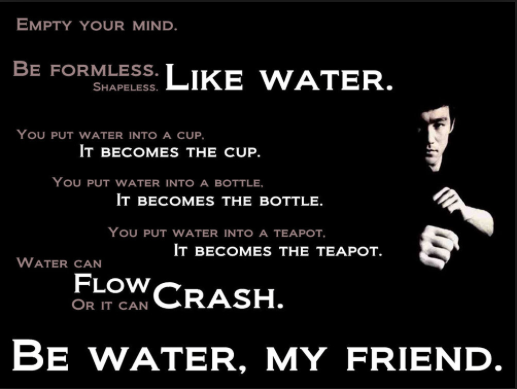 Water, because most of our bodies and the planet consists of water. And dreamtime, because it is a kind of fluid state of awareness. Water is an infinitely pliable and innocuous substance in small quantities, and yet the most volatile force in nature when it’s operating in unison – en masse. Perhaps we need to ‘re member’ (put together) that force increases with quantity and that the power of each, when one taps the infinite from within, can be a grand force of nature. I’ve never been to Australia to personally meet with Aborigines, yet heard of their traditional belief system, similar to the quote by Bruce Lee. For an individual to find something they are seeking, they must become what they seek. 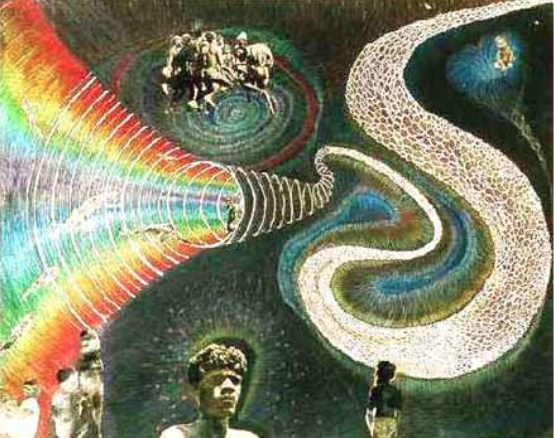 Coinciding with Dreamtime, The Dreaming, described as a “vertical line in which the past underlies and is within the present”. I’ll be posting a blog on my https://carolkeiter.wordpress.com/2014/12/22/new-year-resolutions-happiness-through-action-one-mini-habit-at-a-time/ post shortly, with respect to how much force becomes apparent with just incremental actions.